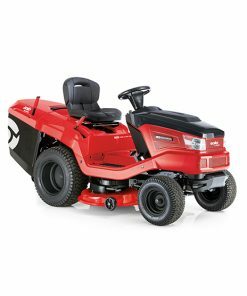 The new Lawnflite MiniRider 76 E Ride On Mower is ideal as that first step up from a walk behind mower. 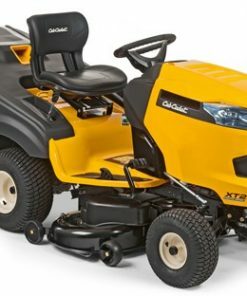 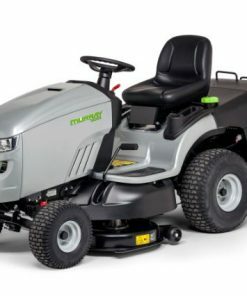 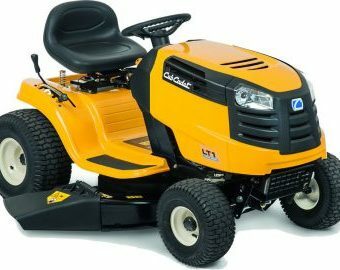 The mower has a 76cm/30 cut and has an MTD 14hp engine, with an electric start with a variable speed transmission. 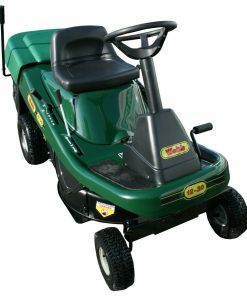 This mower is the most strongest and robust on the UK market, constructed around a welded steel tube frame. 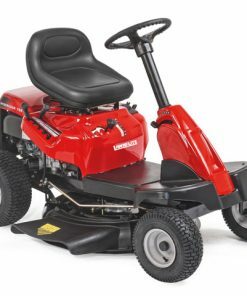 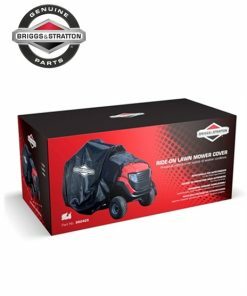 This Lawnflite ride on mower features our new 3 in 1 cutting system so you can collect, mulch or discharge, ensuring that you have plenty of choice on how to handle your grass clippings. 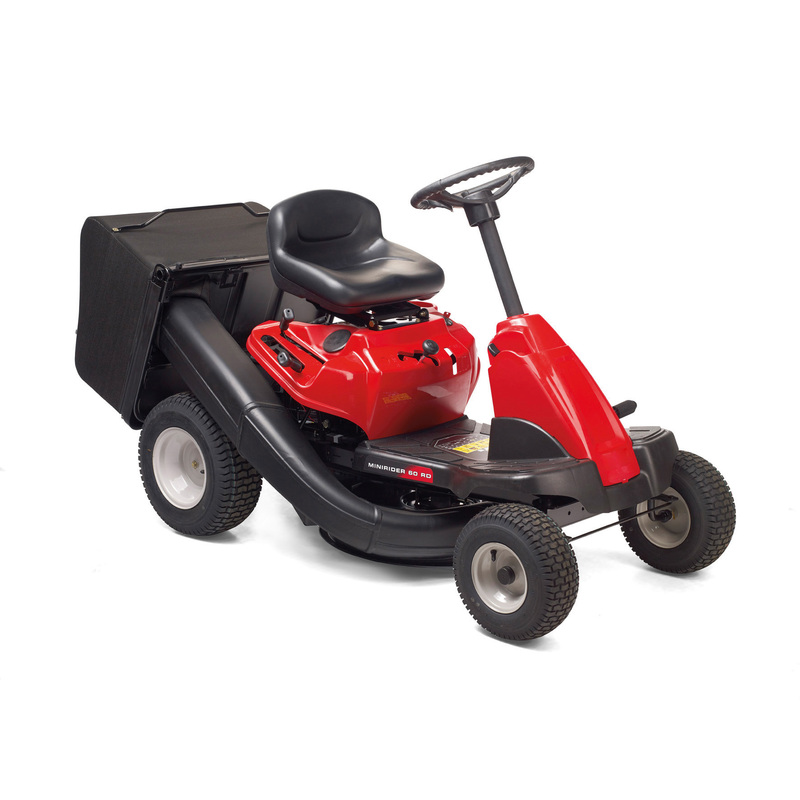 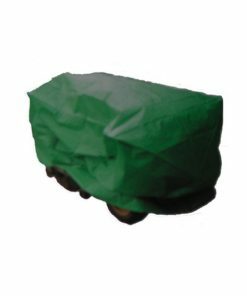 The mower’s grassbox can be emptied from the seat, or lifted off to tip onto a compost heap. 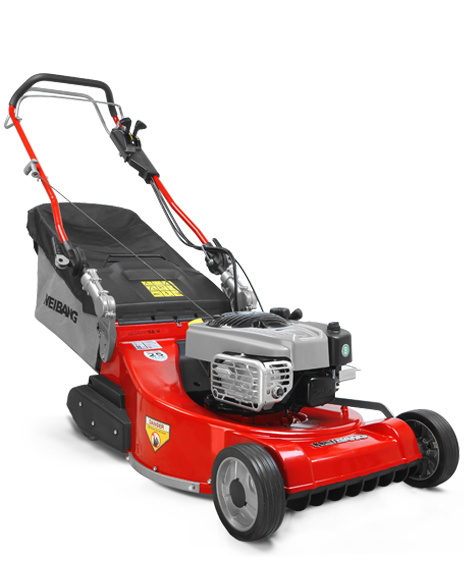 If you cut around a third of an acre up to one acre of lawn, this may well be the choice for you.